e in every way possible “to find a place they can call home” when they can no longer live in their home. Shiela McKay-Vaughn and Mr. Julian Cantillo, L.P.N. are the co-founders of our great organization. They are both highly skilled and each brings their own personal experiences and knowledge to the table. Shiela has faithfully served her community throughout her life and loves to dedicate her time to the happiness of others. Mr. Julian Cantillo has experience in the medical field and is a part of various successful businesses. Together, they form Your Senior Link’s dream team. They are also more than willing to meet with you and your families personally to ensure that you have the best experience possible, both before, during, and even after you have selected your loved one’s new home. There are many great reasons why you should consider working with our outstanding team here at Your Senior Link. We offer a wide variety of personal services to ensure that each and every senior that comes to us receives the best available care possible. We are also more than happy to personally visit both the seniors and their families to help them with every step of the decision-making process. We realize that this is not an easy or quick decision to make. This is why we offer free and personalized services all the way from the first discussion, to the personalized tours of our facilities and even beyond that as your loved one gets settled into their new home. We want every part of the process to be as pleasant and comfortable as possible. Many senior housing and senior assisted living facilities don’t offer all of the services or the quality of care that you and your loved ones deserve. Here at Your Senior Link, we offer personalized service. We are not a call center, so you will never feel as though you aren’t receiving the amount of care and attention that you need. Our founders are more than happy to meet with you in person to discuss all of your options so that you and your loved ones are completely happy and comfortable with any final decision that you make. 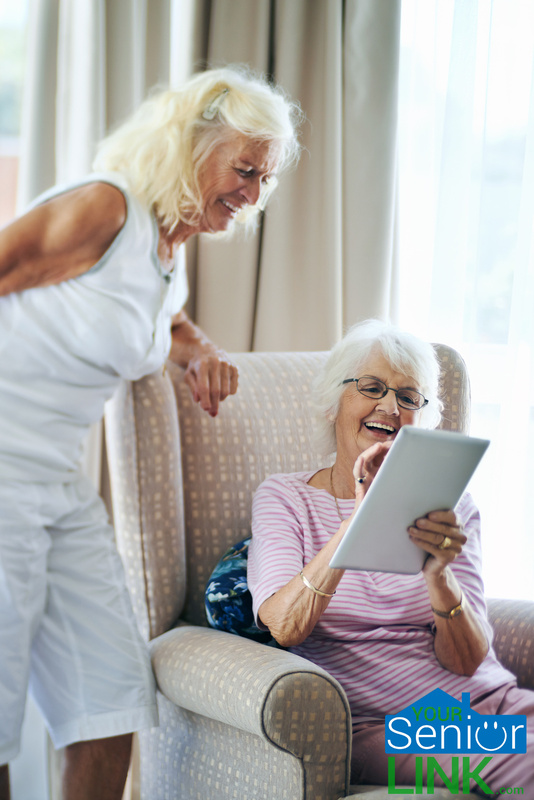 We are able to help free your loved ones from the burdens of home ownership, offer them an outstanding social scene, as well as wonderful excursions which they can take part of within their retirement community on a regular basis. We also offer your loved ones the opportunity to live to the fullest at this special stage in their lives. We know that it can be hard on a parent/child relationship when the roles are suddenly reversed, and this is why we offer the kind of loving and tender care that your loved one needs so that the parent remains the parent and feels that their independence has not changed. Making the decision to move into an assisted living facility can sometimes be difficult. 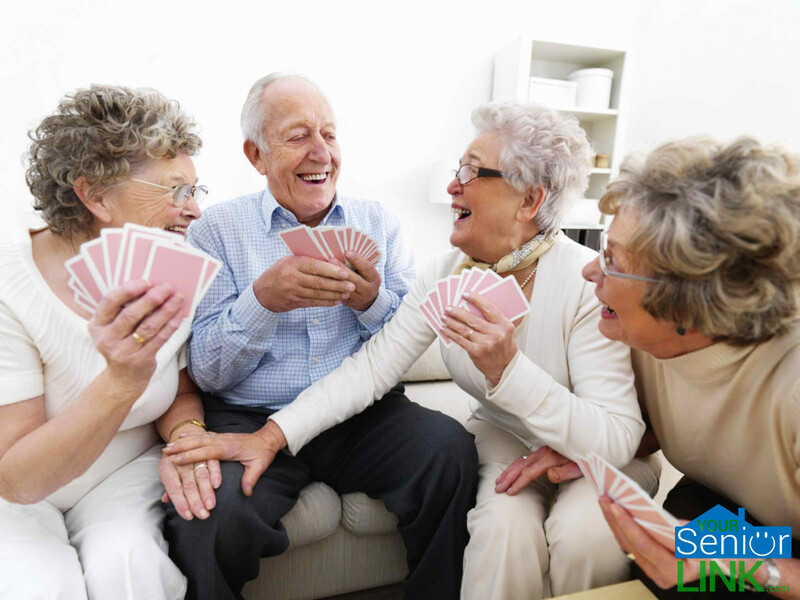 With the right kind of ongoing personal care and attention, you and your loved ones will find that you can all be truly happy with a new living arrangement provided by Your Senior Link. We are more than just a facility; we provide outstanding homes and experiences for seniors. Call 386-299-5838 for a Free Consultation.